Today we are celebrating the beginning of Serious Sam glory, the release of first series in Sam’s universe, The First Encounter. 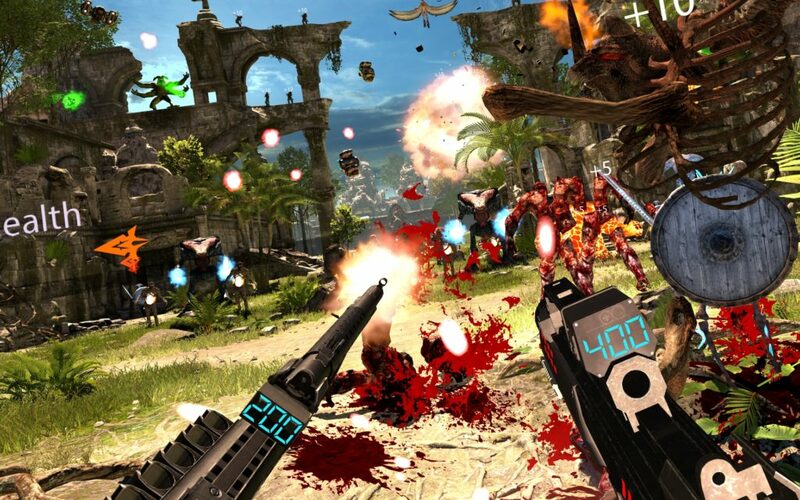 We were young twenty-something guys that shared one mutual dream – to develop video games. 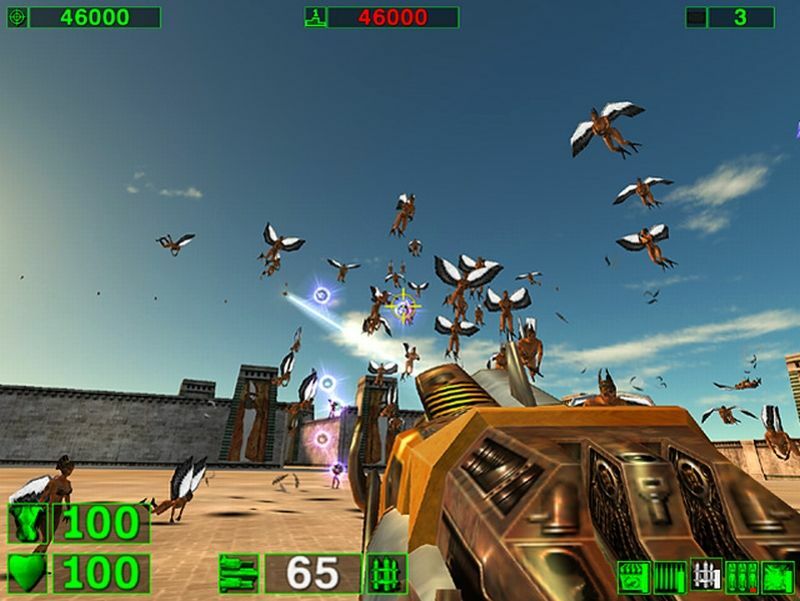 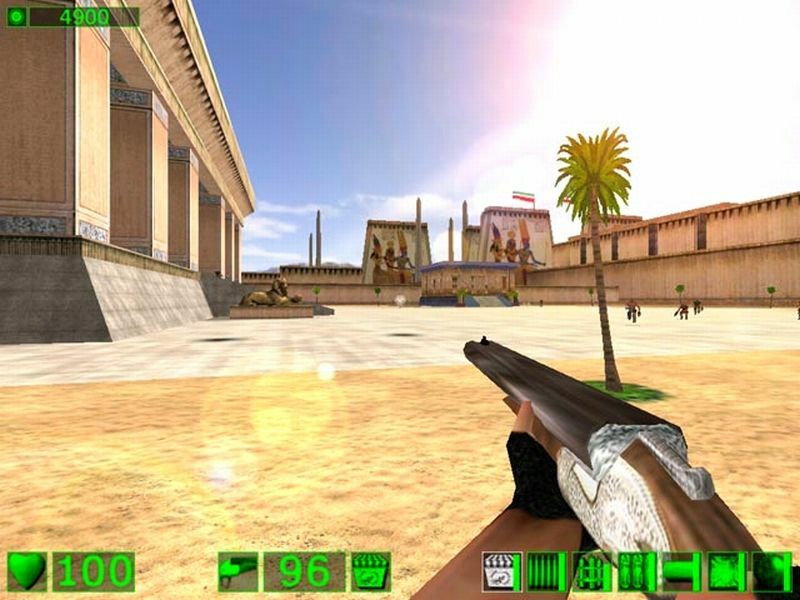 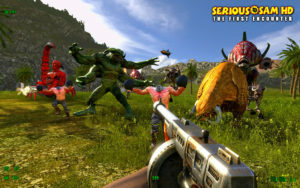 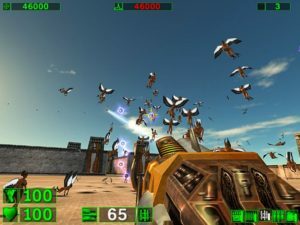 Serious Sam: The First Encounter was our breakthrough title and, oh boy, it caused a commotion in the gaming community. Demo for the game became the most downloaded demo of the summer 2000. 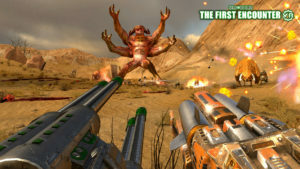 Croteam partnered up with the Gathering of Developers (Devolver Digital today) and they became our publishers for this and all future Sam’s titles. 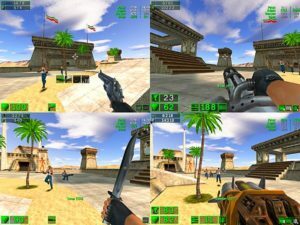 Fast-forward 16 years later and we are in 2017., year of virtual reality. 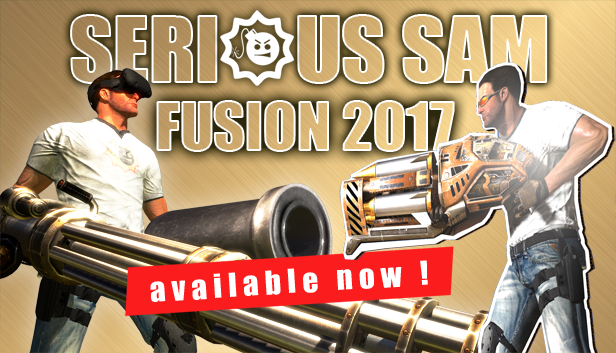 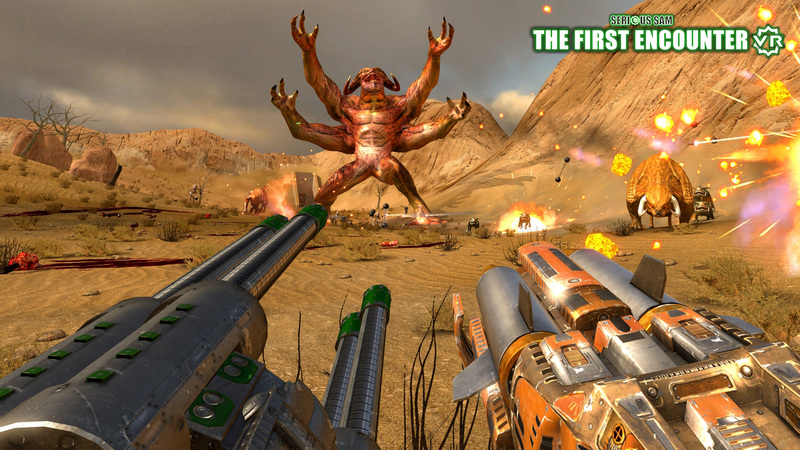 We love VR and we love experimenting with it and one of our newest experiments is Serious Sam VR: The First Encounter. 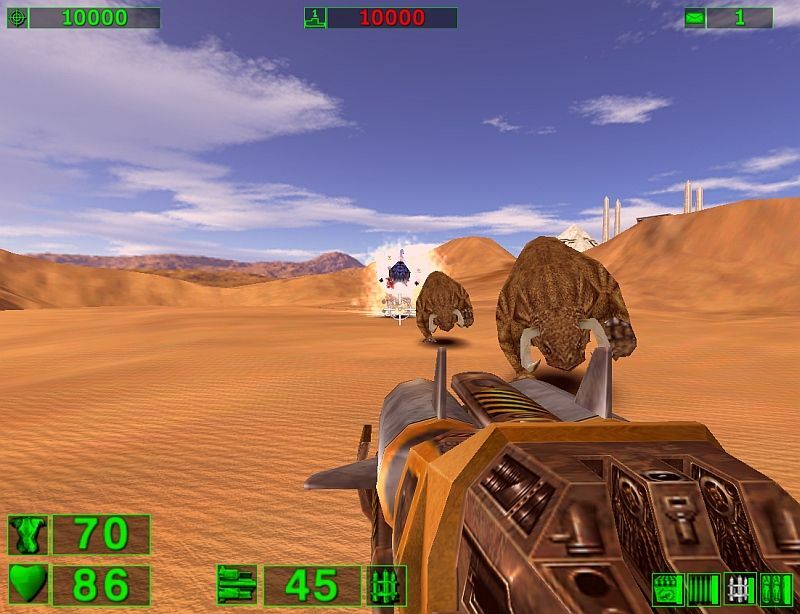 It’s a full locomotion game for the brave ones with the possibility of teleportation for the entry-level VR players. 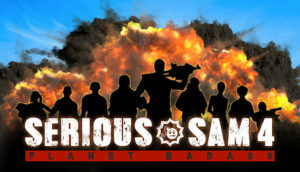 Game is in Early Access on Steam and it’s set for the full release soon. Serious Sam VR: The Last Hope new update brings whole new episode!